Our Choice for Best Family Colorado Ski Resorts! In a state that has some of the best powder known to man, choosing the best ski resort to take your family to is not an easy decision, especially if it is your first time skiing or snowboarding. Listed below are four great family ski resort options for families new to Colorado! Only 10 miles from Leadville, Ski Cooper has many great options for families looking to escape the hustle and bustle of larger resorts. If it is your first time skiing, Ski Cooper offers many easy, long beginner runs to build your fundamentals and confidence. For those who are looking for fresh tracks, Chicago Ridge is just a snowcat ride away from close to 2,600 acres of wide open terrain. Advanced skiers only! Ski Cooper is also home to the beautiful Tennessee Pass Nordic Center. Tennessee Pass offers cross country, fat bike, snowshoe, and skate ski rentals for families interested in trying something different. Why is it perfect for you? For beginners not looking to break the bank, Ski Cooper is an obvious choice; there is no way to beat $54 dollars for an adult lift ticket! 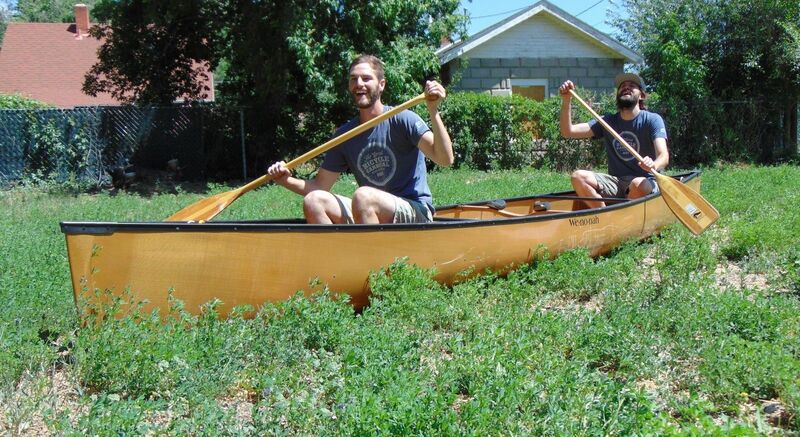 Families will love the small size and friendly atmosphere. 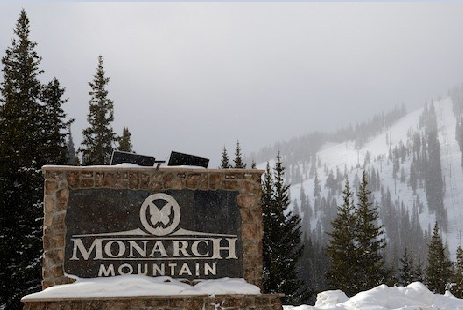 There are so many great things we can say about Monarch, but one of the best is how local the mountain feels. Similar to Arapahoe Basin and Ski Cooper, you can walk from your car (free parking) and be on a lift in a matter of minutes. However, having the ability to avoid the I-70 traffic is one of the best perks. Whether it’s your first time on skis or you are an expert, Monarch will have terrain for you. Mirkwood is hike-to terrain above the trees that offers only non-groomed runs allowing for some of the best powder runs in Colorado. If waiting in line isn’t your thing, Monarch is for you. Even on busy weekends it is rare to have to wait more than a couple of minutes to be seated on any of the lifts. At the base, stop by the Sidewinder Saloon for great views of the mountain and some delicious food (we recommend the Monarch Classic Nachos!). 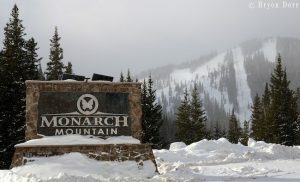 Monarch aims to support Colorado ski enthusiasts by discounting single day lift tickets. 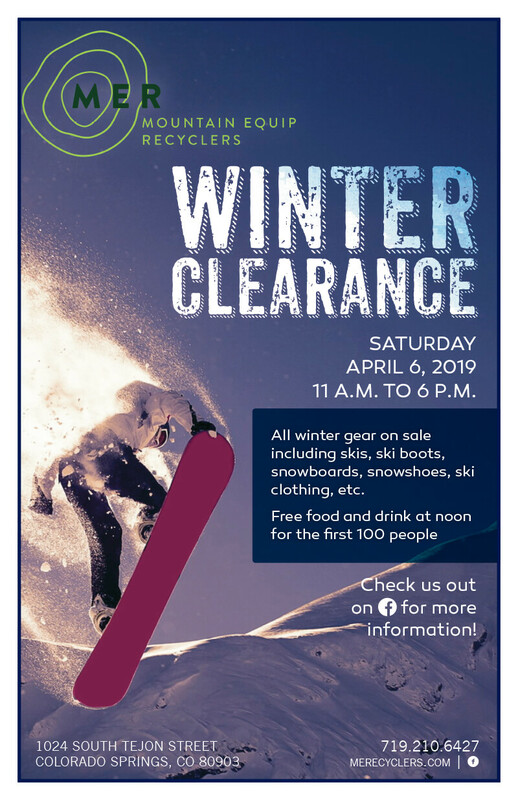 You will receive 40% off your lift ticket by showing any Colorado resort season pass at the ticket counter. Why is it perfect for you? When you ski at Monarch for a week, you leave feeling like a local. All of the staff are so friendly and inviting that it would be no surprise if you left knowing many of their names! With no lodging on location, Monarch preserves that small, peaceful feel perfectly. For families looking for a laid-back feel with many options, look no further than Copper Mountain. On the slopes, Copper Mountain offers a wide range of terrain catering to different ability levels. For beginners, stick to the west side of the mountain and make your way left for more advanced terrain. We love that Copper is clear with its trails, making it hard for beginners to accidentally find themselves on trails that are too difficult for them. Make sure to take a ride on the Rocky Mountain Coaster, one of the longest roller coasters in North America while you’re here as well! To refuel on the mountain, Copper offers a variety of dining options. Our personal favorite for a quick, delicious lunch is Mountain Melt specializing in made to order mac’n’cheese and grilled cheese, perfect for the whole family! Why is it perfect for you? 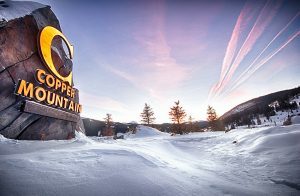 Copper Mountain provides many different opportunities to visitors making sure everyone is having a great time! With a tubing hill and roller located on the mountain, skiing isn’t the only option available to visitors. On-mountain and base-area ambassadors are always ready to answer any questions you may have and help point you towards just the kind of adventure you are looking for! Even though you may know Breckenridge because of the beautiful mountain town mainstreet, there is much more to the area than that. On the slopes, Breckenridge offers an abundance of long, rolling green and blue runs that will allow your family to become pros at skiing or boarding in no time. 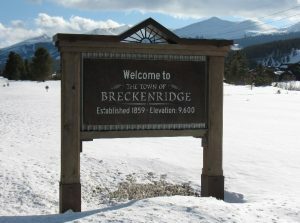 It is important to note Breckenridge is going to be the busiest of all resorts listed here, but it is possible to get away from the crowds as you continue to move around the mountain. If you are wanting to challenge yourself on some more technical terrain as the rest of your family is taking a hot chocolate break, head up to Peak 6 or Imperial Chair for high altitude bowls that funnel down to some fantastic tree runs. Why is it perfect for you? Breckenridge is the perfect mix for families looking for great skiing and the classic ski town vibe. Established during the gold rush of the 1860s, Breckenridge will transport you back in time giving you the perfect mountain town experience. Whether you are looking for steep, technical terrain or easy runs to learn on, Colorado offers some of the best resorts around. However, for families looking for the perfect ski vacation, the resorts we listed here will give you the best experience. We want to help you have as little stress as possible while you are planning a trip your family will never forget! 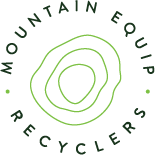 Mountain Equipment Recyclers has you covered with an incredible selection of used skis, snowboards, goggles and everything else you need to conquer the slopes. Call or visit the shop and we’ll be happy to help! next post: 2018 M.E.R. 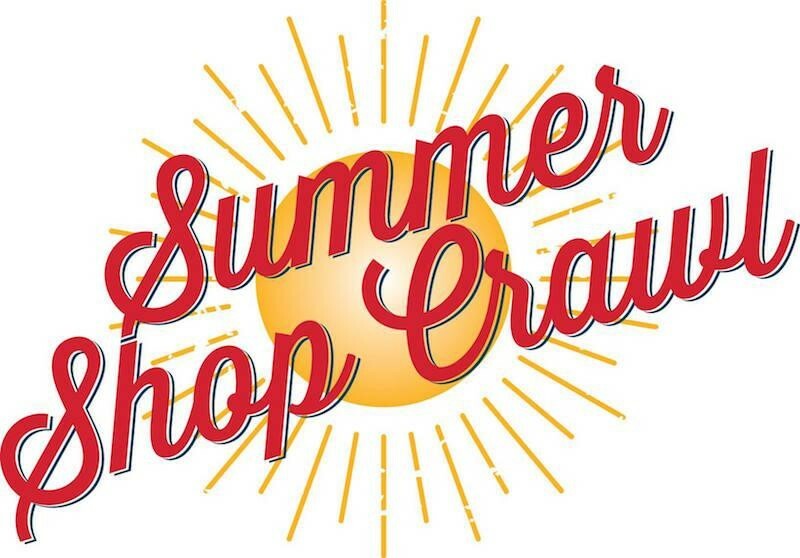 Party and Sale! !